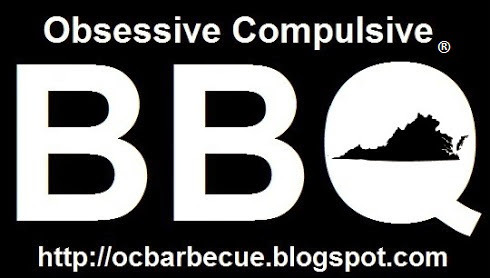 Obsessive Compulsive Barbecue: The Correct Answer is . 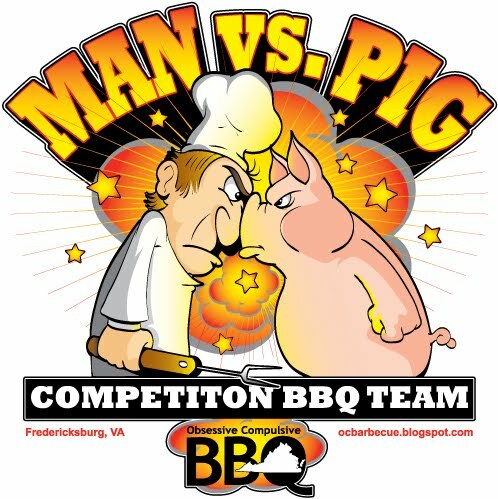 . . Barbecue!